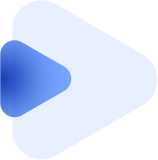 Let us introduce ourselves – AppsCrunch. We are a team of ambitious, creative mobile developers who are ready to contribute to the development of blockchain world. our competence – we posess all technical capabilities to implement product. 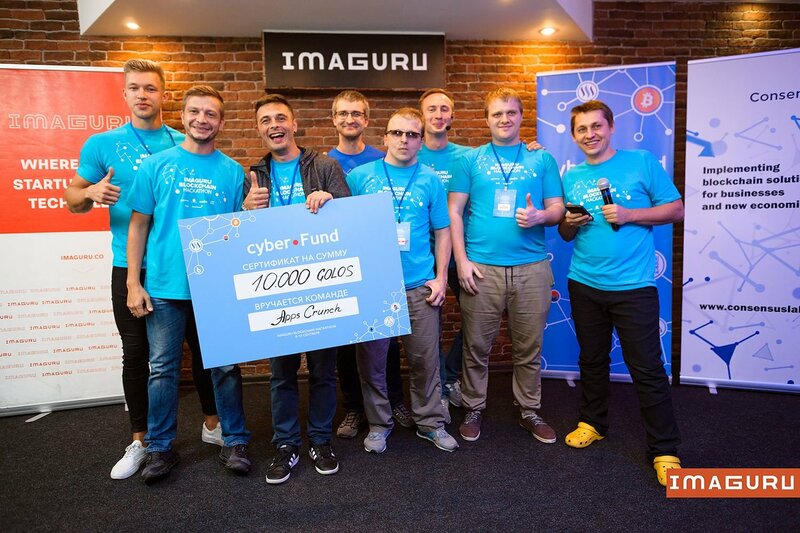 The first ever in Belarus Imaguru Blockchain Hackathon took place in September, 2017. Why not? We came there with a comprehensive analysis of competitors, as a consequence – we were absolutely convenienced that multi cryptocurrency open-source wallet would fit our criteria. Valery Litvin, CTO @cyberfund, cofounder and core blockchain developer @Golos platform, blockchain evangelist. We took some rest, analyzed feedback, evaluated our strengths and decided that the wallet – will be! convenient – only native code, best UI / UX. We have chosen these principles as our philisophy, and we will adhere to them all way long developing Multy. We are creating Multy.io for the community, that is why opinion of each person does matter for us. Therefore, any wishes / ideas may (and even have to) be written in comments.